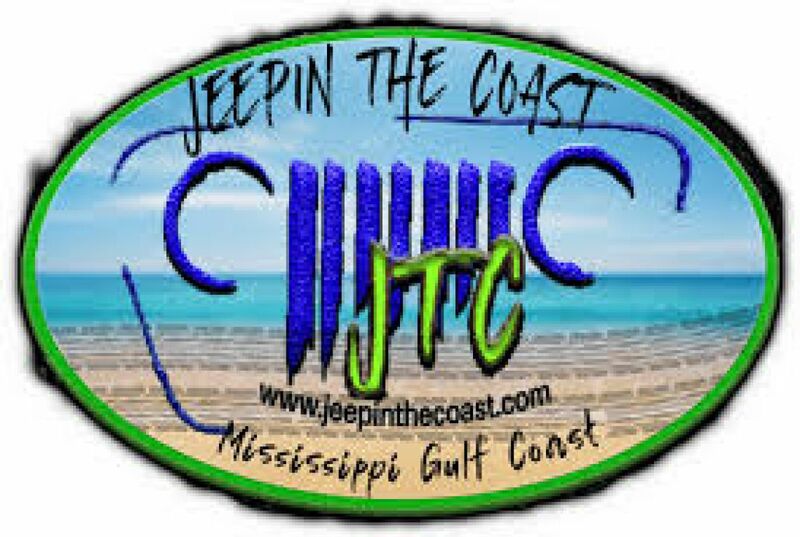 JTC unites all jeepers for its yearly Jeepin The Coast event on the Mississippi Gulf Coast, which offers a 26 mile long beach with soft sand and beautiful views. 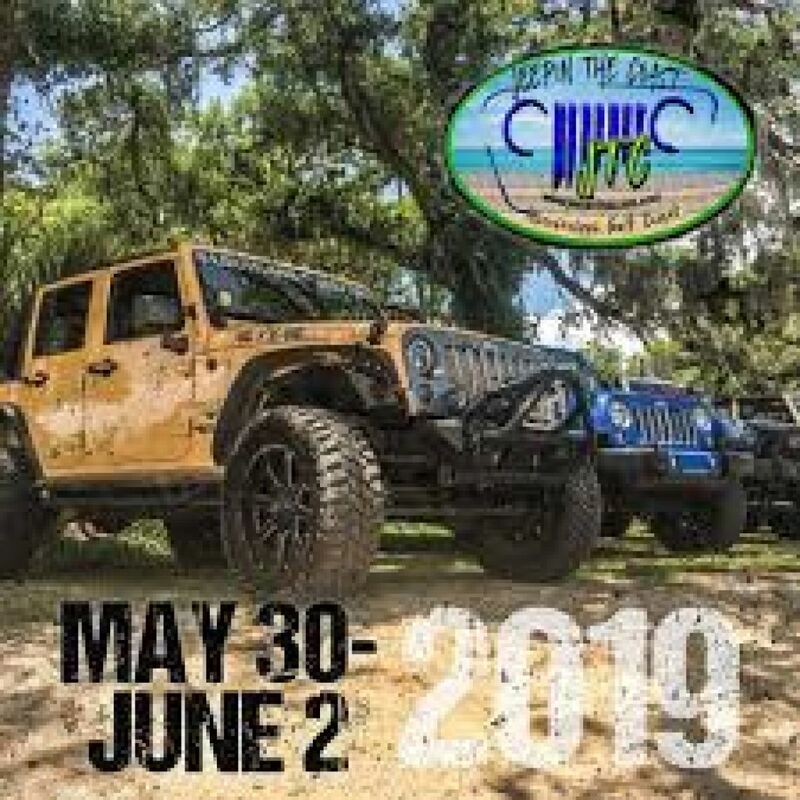 We set up multiple events for jeepers to either stay together or branch off into their own adventure throughout the coast. 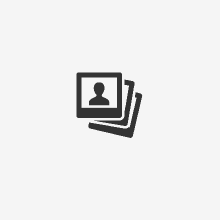 Click below to register or learn more about the upcoming JTC events. The MS Gulf Coast is a tourist hot spot with tons of great food and fun attractions for all ages. There are a variety of great seafood restaurants on the beach, casinos for play, bowling, mini golf, go karts, fishing charters and more! Whether you want to relax and cruise or dance the night away, the Mississippi Gulf Coast is ALWAYS a great time!